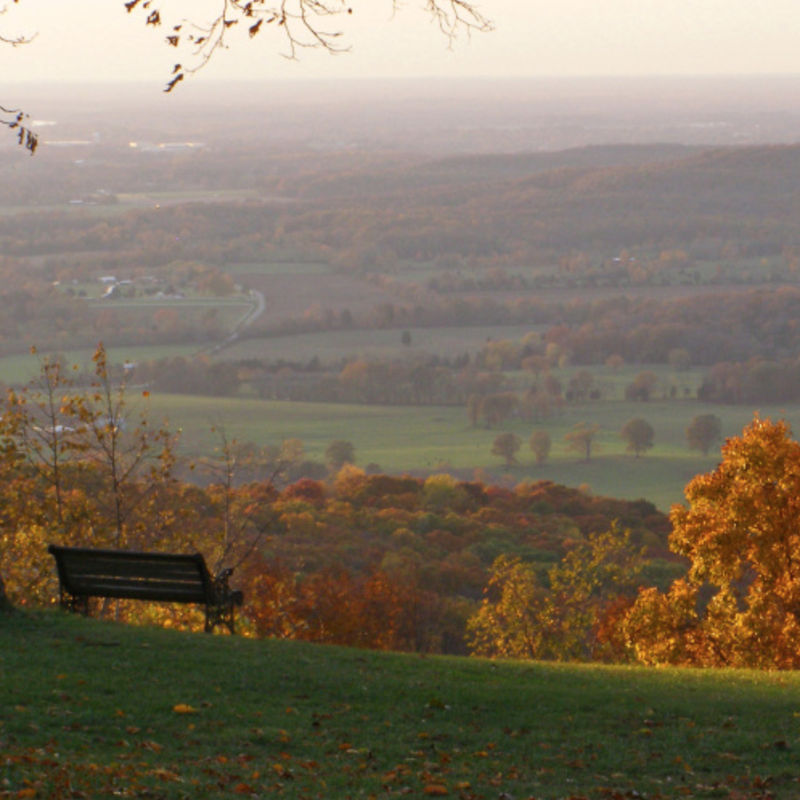 Men, come join us for the annual Men's Retreat, October 27-29 at St. Mary's Retreat Center in Sewanee, Tennessee, sponsored by The Brotherhood of St. Andrew. This retreat is a great chance to get away, build friendships, grow closer to God, and have fun together. The retreat leader will be our own Bishop Don Wimberly. Covenant House Job Fair October 26th from 8:30am-11:30 am.